“We feel automation is a product,” says Dines. Up until now, companies have sold it more as part of a larger process or service. In the CEO’s vision, everyone, whether in business or outside it, needs these capabilities. 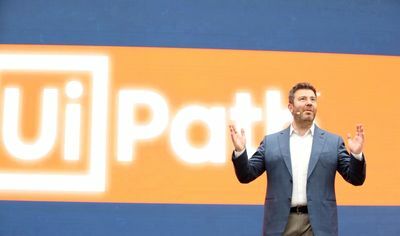 UiPath’s product was first released in 2016 and the company has recorded the fastest growth in the history of the software industry, after posting an annual recurring revenue (ARR) of USD 100 million, and expects to quadruple that by the end of 2018. The company was recently valued at USD 3 billion, after raising USD 225 million in a Series C funding round led by CapitalG and new investor Sequoia. 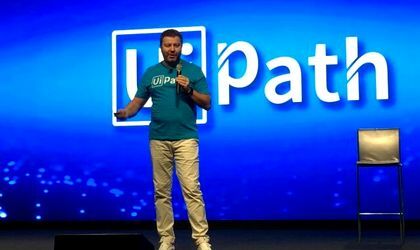 Its growth is considerably faster than both Slack and Salesforce, the previous record holders, as it was valued a USD 1 billion (and reached “unicorn” status) just six months before the latest funding round that took it to the USD 3 billion valuation.